Florida Farm Bureau members can receive KeepSafe medical “Personal Emergency Response Systems” at a discounted rate of $35 (reg. $49.95). The basic system package includes the KeepSafe control unit, one wireless medical pendant, one wireless “fall detector,” and one wireless mountable panic button. Additionally, Security Safe Company offers Florida Farm Bureau members a reduced enrollment fee of $45 (reg. $129). Members who are medical patients can also take advantage of a complimentary initial home security safety evaluation. 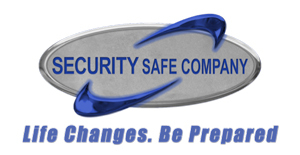 For more details or to connect with a sales representative visit SecuritySafe.com or call 1-800-338-5088.